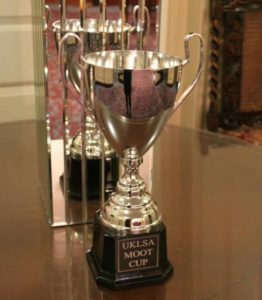 The UKLSA has organised between 2009 and 2017, the UKLSA Annual National Inter-university Moot /Advocacy Competition. 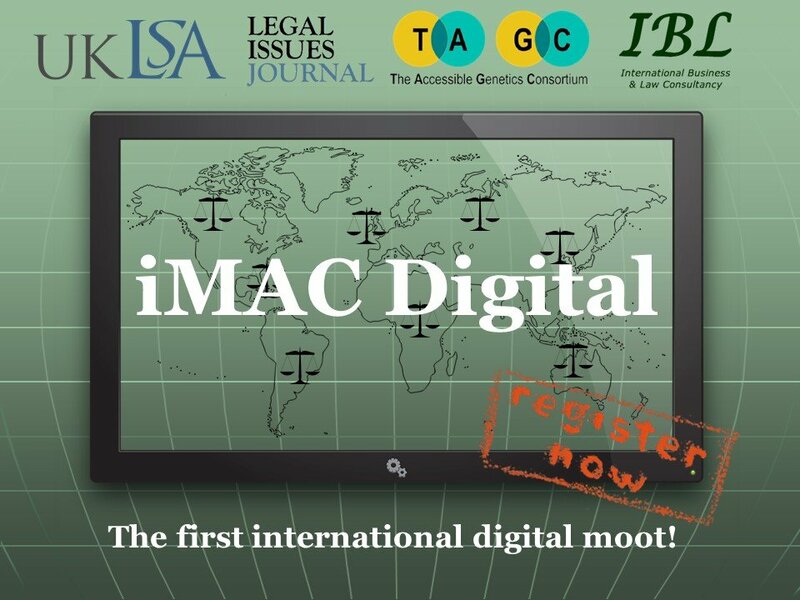 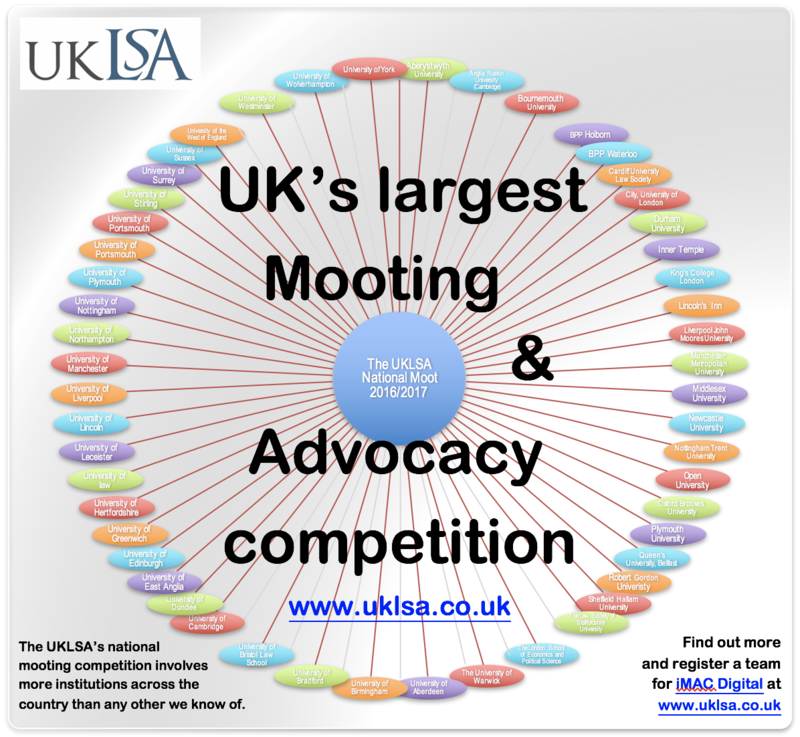 From 2017, the UKLSA has started organising the International Moot & Advocacy Competition – Digital, iMAC Digital. To sponsor, or collaborate in organising the competition, please email president@uklsa.co.uk.